You can create course-level roles in Canvas. 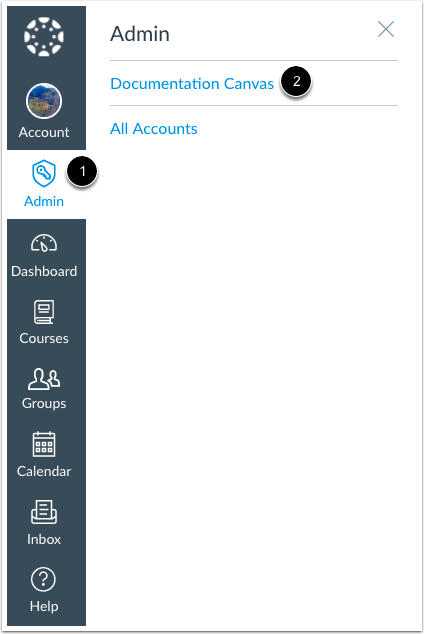 Course roles are granted to each Canvas user and define the type of access each user has in the course. 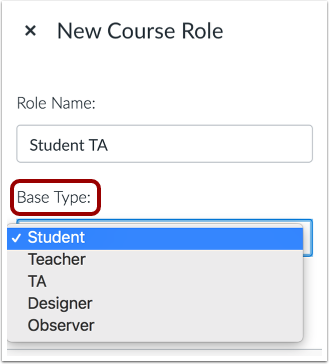 Default roles include student, teacher (instructor), teacher assistant (TA), designer, and observer, but you can also create custom course-level roles depending on the needs of your institution. 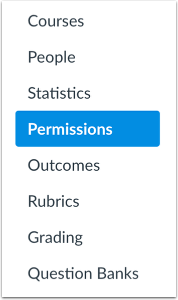 Once a role is created, you can manage course-level permissions. Note: When a user receives an enrollment invitation for a course role, the invitation displays the name of the base role. 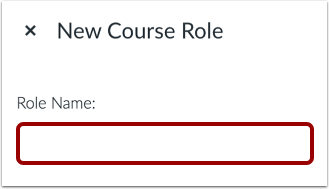 In the Course Roles tab, click the Add Role button. In the Role Name field, type the name of the new role. In the Base Type field, select the type of user you want to apply to the role. You can choose from student, teacher, TA, designer, or observer. The base role you select will determine the default permissions for the new user role. View the new course-level role. Previous Topic:How do I set permissions for an account-level role? Next Topic:How do I set permissions for a course-level role in an account? Table of Contents > Roles and Permissions > How do I add a course-level role in the Permissions page? Re: What are your thoughts on an expanded observer role?